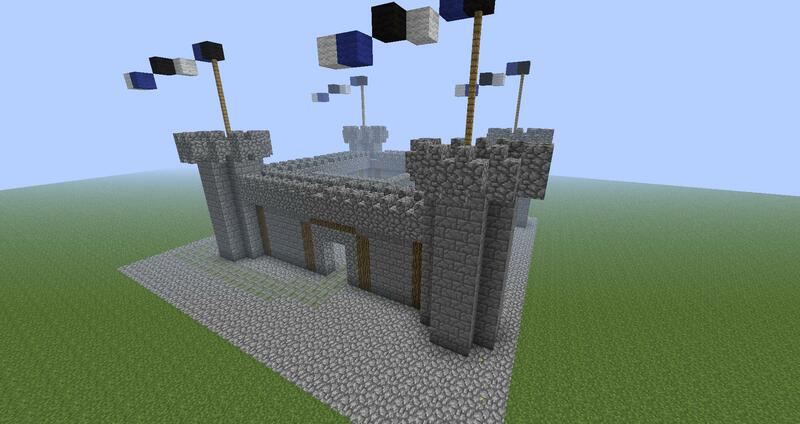 The Wars mod is now available for Minecraft The Wars Mod is a PvP (player vs player) modification which adds new structures, weapons, blocks, mazes and player armours You can instantly create your fortress, shelter and mazes in your Minecraft. This mod supports multiplayer, you can enjoy it with your friends! thorugh LAN or internet. 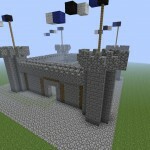 Description: PvP battle mod for Minecraft. 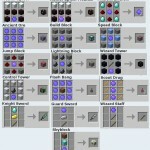 – Download and install the latest build of Minecraft Forge according to your version. 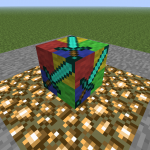 – Download the Wars Mod zip file from the link above and open it using WinRAR. 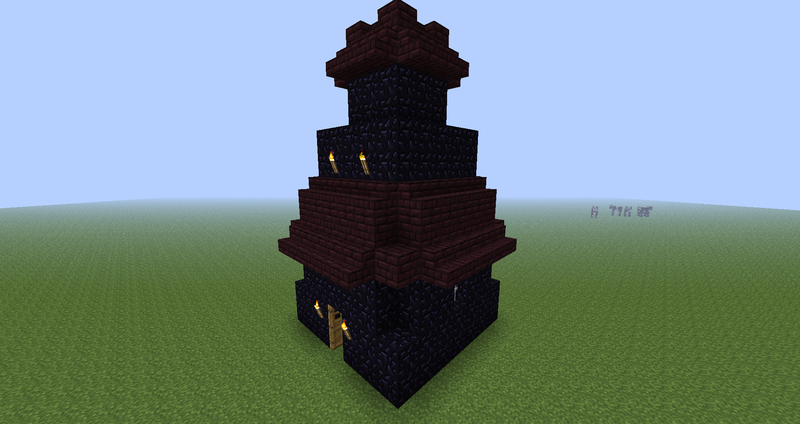 – Go to Start Menu > Run > Type %appdata%/.minecraft/mods folder. 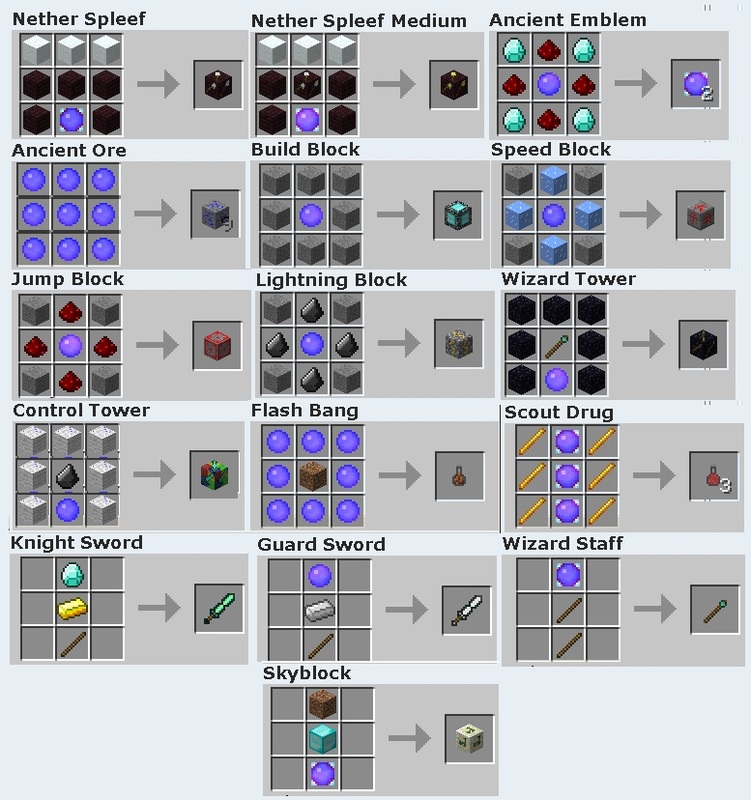 – Launch Minecraft to check. 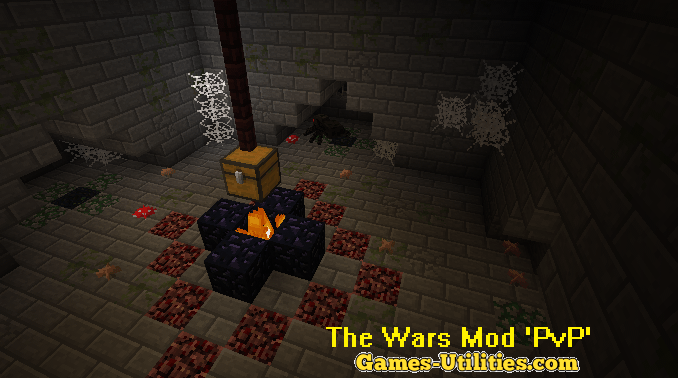 • The Wars Mod requires ModLoader and ModLoaderMP to function. 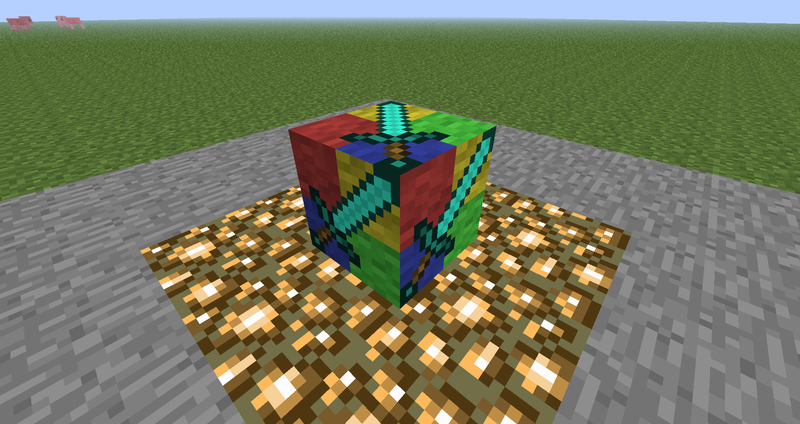 • Backup your World saves before installing this mod. • MagicLauncher is currently not supported.